Some small banks are either unable or unwilling to invest in digital solutions for their customers. According to one CEO, this could put banks in jeopardy of falling behind in the tech enabling surge as partnerships and M&A activity increases in this sector. A partnership with the right loan sale advisor can help to facilitate much-needed product availability for small banks. The writing has been on the wall for several years. Businesses that fail to embrace technology are fast being left behind by those that do. Even though banks are traditional organizations that tend to lag behind certain trends, there comes a time when action is necessary to remain relevant. When it comes to digital banking, that time is now. Unfortunately, some small banks have failed to make the required changes. A major bank CEO believes that small banks must embrace digital. If small banks fail to embrace technology, they could end up left behind and looking for a larger bank to buy them. At least, that's the opinion of chairman and CEO of ConnectOne Bankcorp Frank Sorrentino. Sorrentino, who heads the $5.2 billion asset bank spoke to attendees at the American Bankers Association in October. At that time, Sorrentino urged banks to invest in areas such as online deposit gathering, digital loan applications, and cloud computing. Failure to do this could put banks at risk of losing business to evolving customer preferences. He also agrees that the failure of community banks to heavily invest in tech could give rise to an increase in M&A activity in this sector. In fact, Sorrentino's bank just announced such a deal this past summer, which is the purchase of Greater Hudson Bank with $520 million in assets. About this, he stated, "the bank we bought didn't feel like they had the infrastructure in place to continue to grow and service their clients." The Federal Reserve, Federal Deposit Insurance Corp., and Conference of Bank Supervisors surveyed 521 community banks between April and July. Roughly three-quarters of them have plans to offer online loan applications within the next year. However, fewer than one-quarter of small banks plan to offer automated loan underwriting or online loan closings over the next year. ConnectOne, which focuses mainly on construction and commercial real estate lending, deploys its contracts through Google cloud. It also uses Salesforce for its lending operations system, and Oracle to run its financial platform. 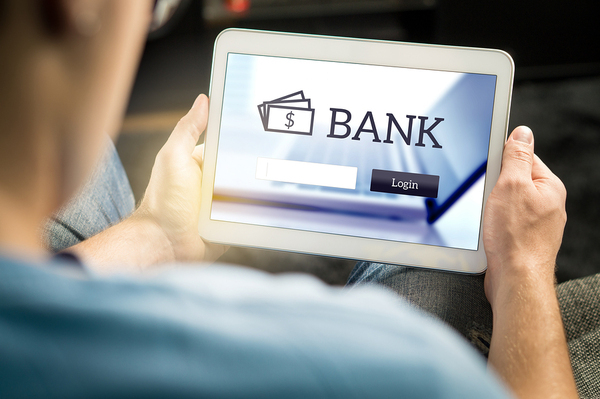 The bank names deposit-taking systems and digital loan applications as its biggest tech priorities, making conducting business easier for its customers. 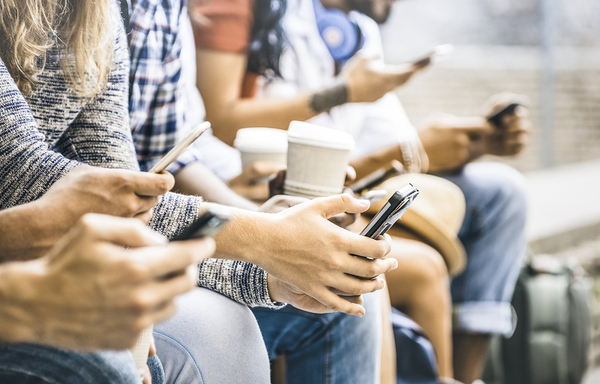 Even though one recent survey reveals that small banks are excelling at satisfying local customers, the data also warns that these same institutions are in danger of losing customers under the age of 45 who want digital solutions. As a consequence of failing to make these adjustments, M&A activity has increased in this industry. Even small banks that are doing well will lose younger customers if they don't embrace technology. When smaller banks fail, or are unable, to invest in technology, they become vulnerable to M&A activity. Between 2013 and 2015, the FDIC reports that the total number of banks fell by 9 percent to 6,348. From the end of 2015 until the middle of this year, it dropped another 10.4 percent to 5,542 institutions. Sorrentino states that small banks make these difficult decisions based on a variety of factors, but these might include their inability to invest in upgrades when compared to the improvements made by competitors. Once it wraps up its current deal, ConnectOne reports that it will be on the lookout for additional bank acquisitions. Is Your Bank Ready to Embrace Technology? Small banks already know that they should be investing in technology, but it is now past time to make a move to do so. If expert opinions are correct, the survival of these banks is now at stake. Fortunately, an experienced loan sale advisory service can provide solutions. Garnet can help by introducing banks to compliant partners that originate loans which fit a bank balance sheet. We streamline the due diligence process by only choosing partners that have bank experience. Sign up for our newsletter to learn more about the ways that working with a whole loan broker can help your business achieve its goals.